Like all contracts, the devil is in the details. The language in the contract that you sign will determine what your options are in backing out. Most all real estate contracts have contingencies such as, the ability of the buyer to get a mortgage, whether the inspection turns up favorable results, and others. In markets where the seller has more power, such as in very competitive markets, contracts may have less contingencies. In markets where homes don’t sell too quickly and their isn’t as much demand, the buyer has more power and may be able to get more contingencies. A good example of how demand changes contracts is that recently in San Francisco, a particularly in demand market, buyers sometimes had to go into contract without even an inspection. Meaning, there would be no “out” for the buyer if the home was found to have major problems. Here are a number of common contingencies that you can find in many real estate contracts. If the reason you need to back out is related to one of these, then you may be able to get your full deposit back. 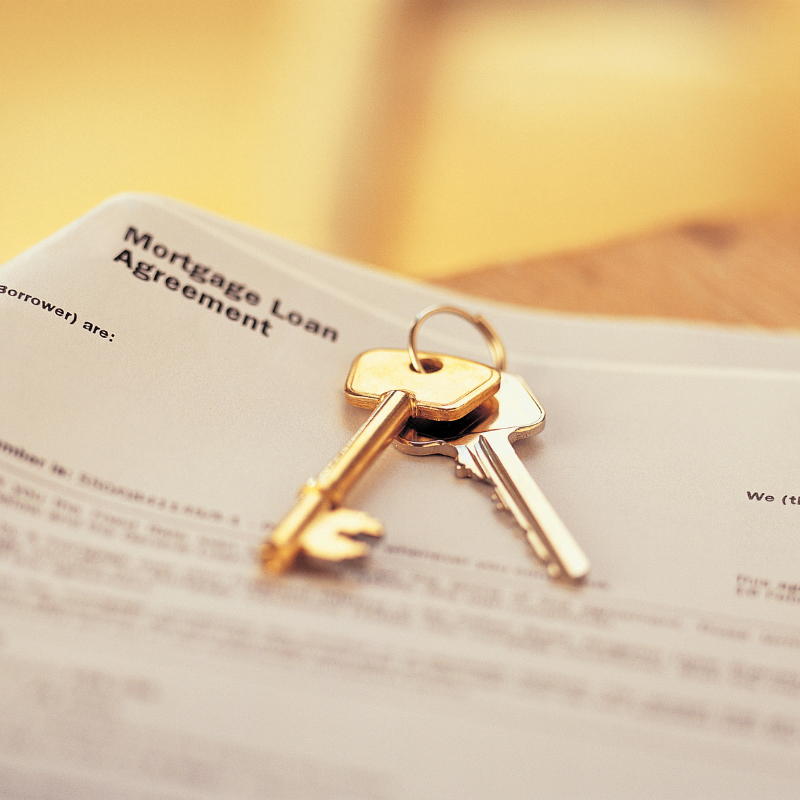 Most real estate contracts have a mortgage contingency, in other words, if you are unable to get a mortgage in a specified timeframe, you would get your full deposit back. If you have a financial setback where you don’t feel comfortable buying a home after you’ve signed a contract, that same financial setback could be raised with your loan officer and allow you to not qualify for a mortgage, which would get you out of your contract. 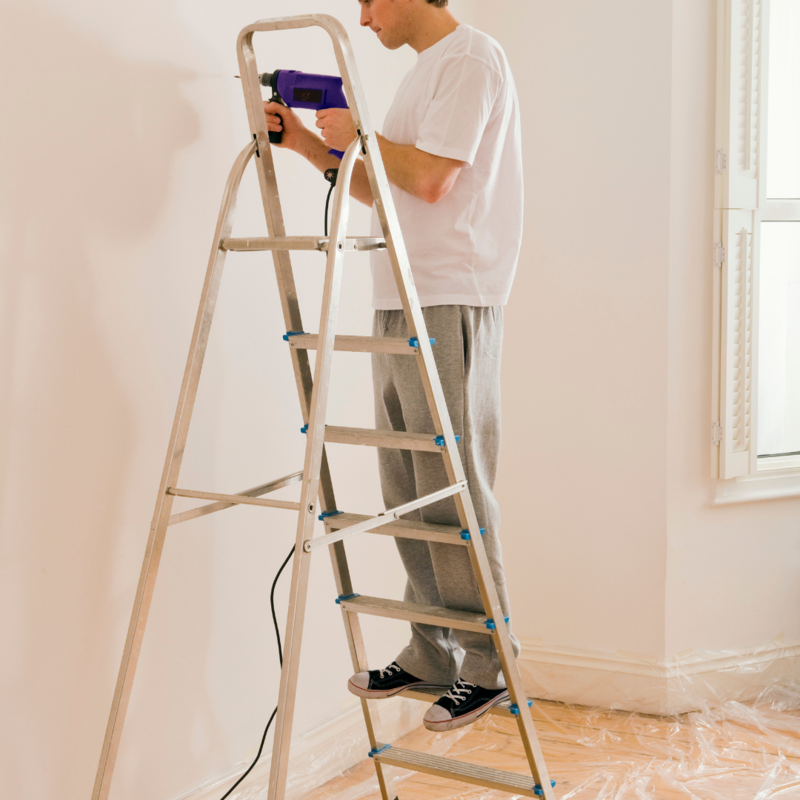 Most contracts have a contingency for finding issues with the quality of the home. When you are buying a home, you may assume that the house is in good working order, with all components, foundation, roof, etc. solid and operational. However, there are often issues found during an inspection, as homes are complicated with many potential issues. You may find, for example, that certain aspects of the home might not be up to code, such as, a deck that was not built properly or outlets that aren’t appropriate for the room or use. It’s a good idea to have a very thorough home inspection, and a thorough home inspection often turns up issues. If you are needing to get out of a real estate contract, issues uncovered during a home inspection could do the trick. Most people need to have the home they are buying appraise at the right value in order to get a mortgage. If your home appraises too low, meaning that the bank won’t lend you as much money as expected, this may prevent you from getting a mortgage, and will also get you out of your real estate contract, assuming you have a mortgage contingency in your contract. If, during the inspection, you identify issues that the seller needs to fix, there is usually a contingency in your real estate contract that states when the repairs will need to be completed by. If they are not completed within the timeframe, this would give a buyer the ability to get out of the contract. Some buyers are able to weave into their real estate contracts that they must have sold their current home before they close on the new purchase. Normally, there is a timeframe for the selling of the buyer’s home. If the time period expires without the home being sold, then the buyer is able to exit the contract with no consequences and get their full deposit back. If you have a contingency in your contract that says you have to sell your home first, not selling your home successfully would be a reasonable way to get out of your real estate contract! Some real estate contracts have contingencies related to the homeowners’ association rules. 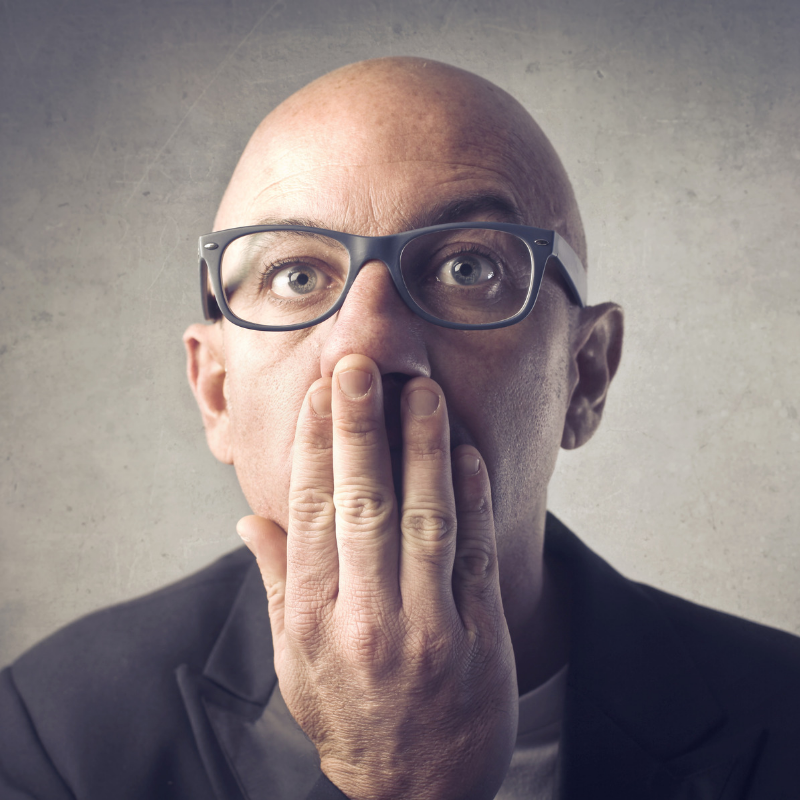 If this is the case and you sign the real estate contract and find out the HOA rules contain a deal breaker for you, then you should be able to get out of your contract. What happens when you don’t have a good reason to exit the contract? If there are no contingencies in your contract that you can use to get out of your real estate contract, then you may be on the hook for the full deposit. But, it’s best to consult with a real estate attorney because in some states, the amount the seller can retain of a deposit is capped at a certain percentage of the purchase price. With an attorney who knows your local laws, you may be able to brainstorm a way out. If you want to get out of your real estate contract but there’s no legal way to do it available to you, talk to the sellers! Describe your predicament. They could decide to let you out of the contract simply because they are understanding. And, who knows? Maybe they developed seller’s remorse an also want to get out of the contract to sell it to you. Have a conversation! 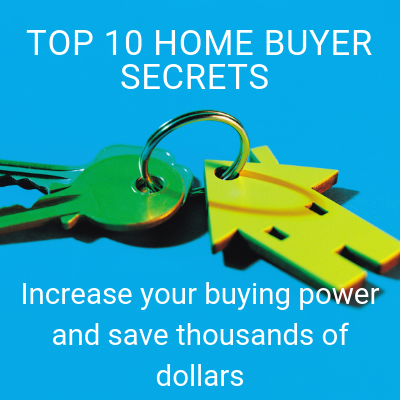 If you are buying a home, don’t miss our Top 10 Home Buyer Secrets! 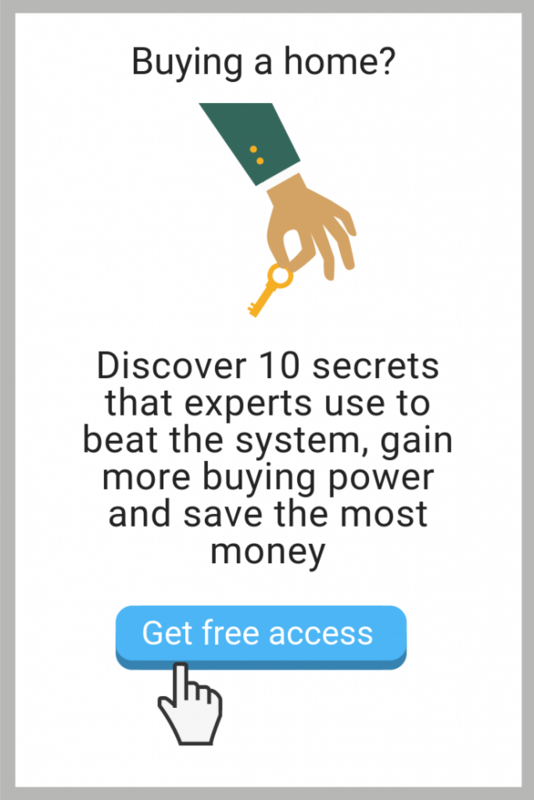 You’ll learn how to save thousands of dollars, days of your time, and increase your buying power.